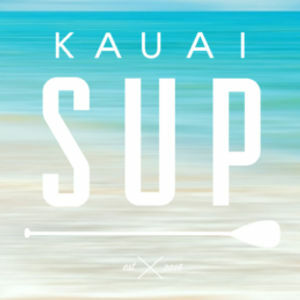 SUP is a familiar type sport for many people who have visited Hawaii many times. But if you have just tried it, you might be surprised that it is also a great one for your kids. The significant advantages of this sport are that you can play it anywhere, whether it is a river, canal, lake, or the sea. 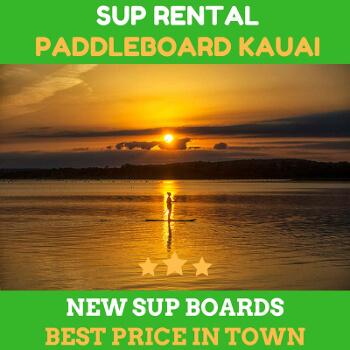 Not to mention that sup kauai can also be a prevalent sport for all ages and genders. If you don’t know this, SUP is one of the best ways to help children to develop their brain, emotional, and physical development. Tagging along your children for a SUP activity is not about having fun on holiday. It is also a fruitful water sport that comes with tons of benefits for your kids’ body, such as the muscles development. SUP is also safe and low-impact exercise. Compared to other outdoor activities, this water sport can give you peace of mind since your kids will be away from the injury or danger while playing with it. Everyone can enjoy it without having a big risk. Even if your kids are not able to swim, you can play it in the pool or canal with shallow water. There’s a will; there’s a way. SUP is also a perfect balance training which can improve the nervous system responsiveness of your kids. Every part of the body will work together to do the SUP effectively. This will enable active movement and motion planning. Adding this to the routine, you’ll be surprised at how fast your kids are growing and developing. 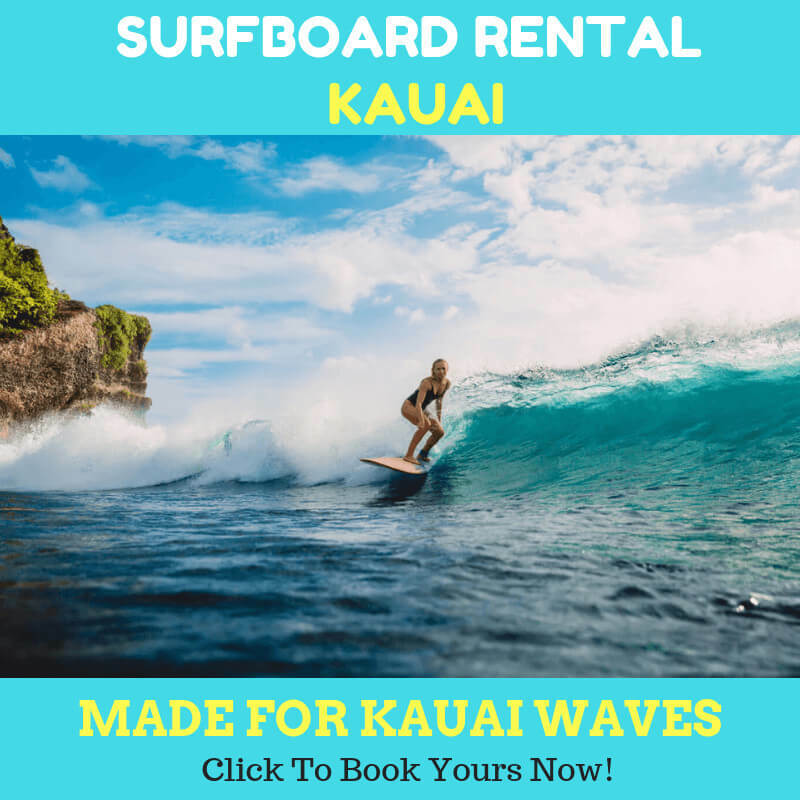 The fun sup kauai activity will also help the development of focus and cognitive of your kids. Because of standing on the board, it helps the kids to stay calm and balance themselves with a good set of mind. If you love Yoga, you could also introduce SUP yoga for your kids. Kids are curious enough to try everything new. It does not hurt to do it with your kids. Besides, the SUP will also teach your kids to respect nature. As mentioned, you and your kids can play the SUP sport anywhere from river, canal, or sea. It is a great chance to let you and your kids have a great adventure together. This opportunity will give your family space and time to explore the new things together. The next time you know it, it can strengthen family bonds as well. There you have them! These advantages are more exclusive compared to the other sports that you might have tried before. Add SUP with your kids into your next holiday agenda. You won’t regret it!